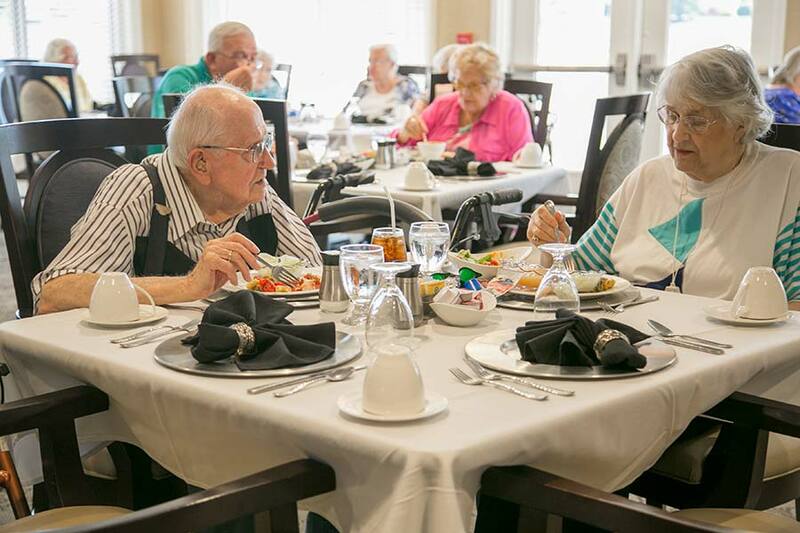 If it’s that time in your life when you are in need of some assistance with everyday tasks, our assisted living options include many floor plans and amenities. And, it is nice to have peace of mind knowing help is there when you need it. At Heritage Pointe of Fort Wayne, we offer accommodation and care options to suit nearly every physical need and personal preference. As a continuing care community, we have the professional staff and services to ensure that our residents continue to receive top-notch care even if health needs change – all within the same trusted community of caregivers and friends. So, visit us today to tour our assisted living options. We would consider it an honor to meet you and give you a personal tour of our assisted living apartments and facilities. Please call, email or click here to schedule your tour.